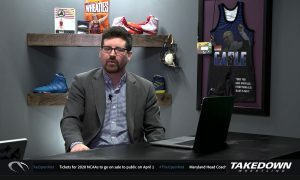 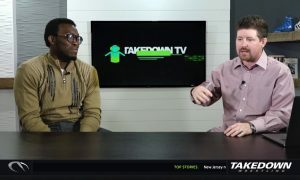 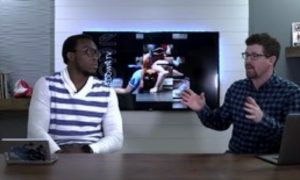 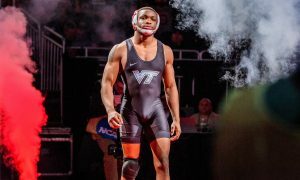 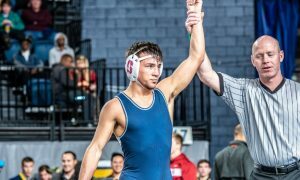 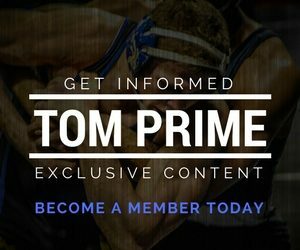 TheOpenMat.com has released it’s January 22nd, 2019, NCAA Division I Individual College Wrestling Rankings. 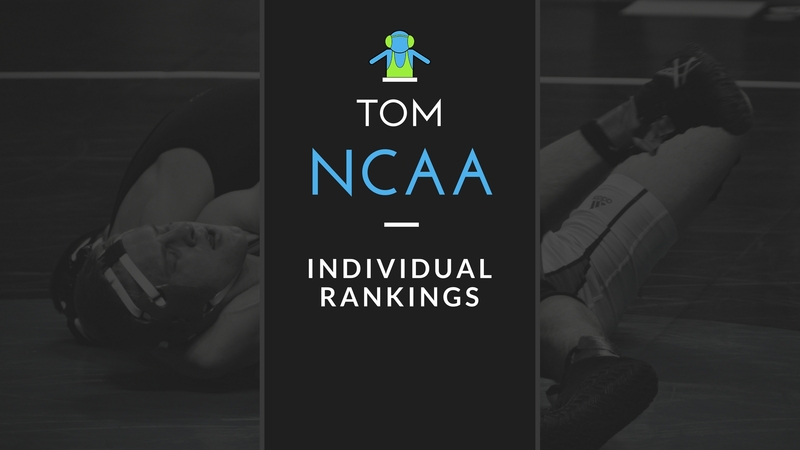 Athletes who are known to be redshirting or are not currently on a roster are not ranked. 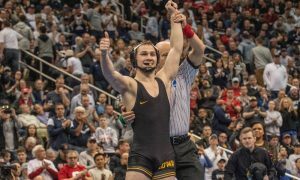 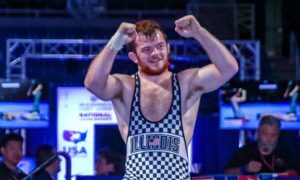 During the season, wrestlers who miss two weeks of scheduled competition (excluding opens), will be removed from the rankings (with some exceptions based on available information). 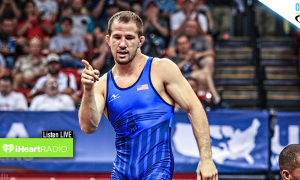 They will be returned to the rankings when they compete. 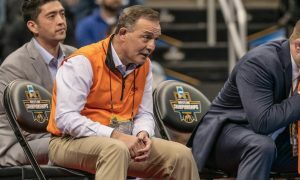 Ineligible student-athletes are not ranked, even if they are competing in open tournaments and plan to return to the lineup in the second semester. 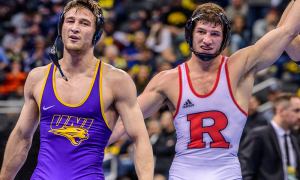 When they return eligible, they will be ranked.